At Great Finishes Inc., we understand business and that you have a business to run without distractions. Our scheduling of you project will be based on you individual business needs. We are able to handle small to large size restoration projects, giving clients the opportunity to work with a renowned furnishing company. At Great Finishes Inc., we take pride in calling ourselves leaders in providing outstanding restoration Services at commercial level. Whether you are adding a new floor to your office building or you want. 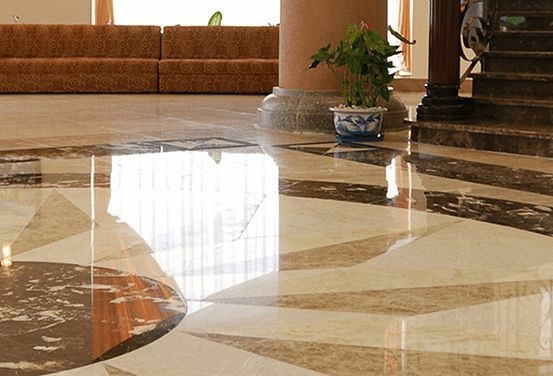 Restoration services to make your floors sparkle again, we are here to help you out! Showers and Bathrooms – Cleaning – Repair tile and grout – Clean off mold and calcium deposits Travertine – Cleaning – Repairing – Restoration. Best of all, our packages make it possible to get cleaning services over and over again! They are that affordable!